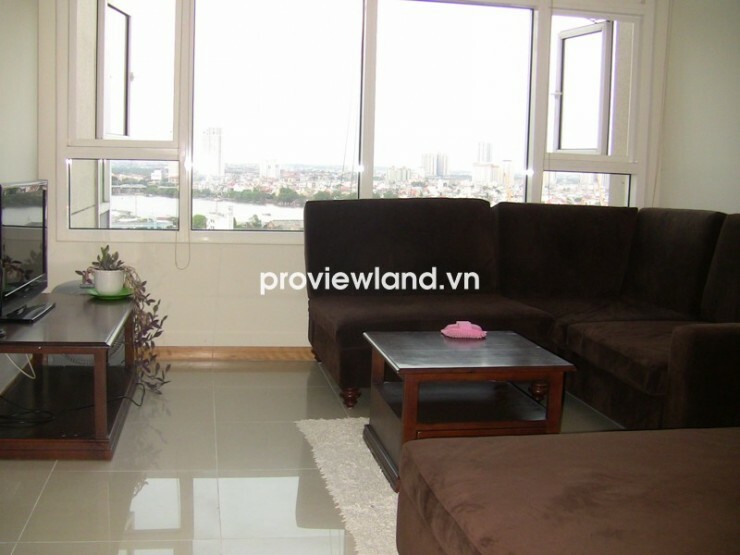 Saigon Pearl apartment for sale at Ruby Tower, high floor, 85 sqm of area, contains 2 bedrooms, 2 bathrooms, luxury furniture very convenient. 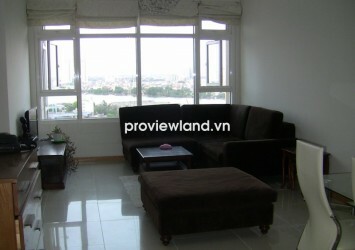 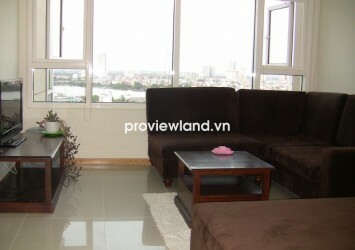 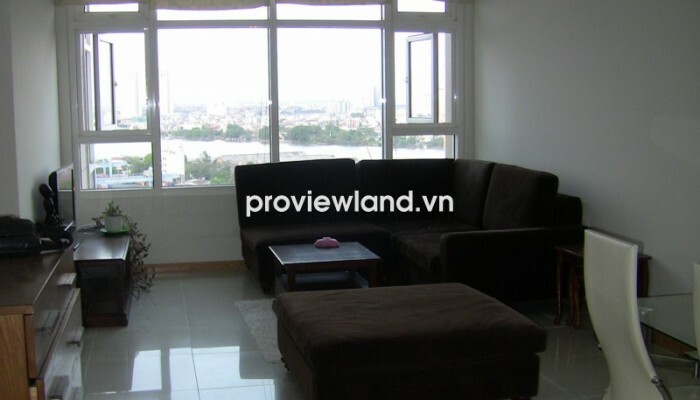 From this apartment can looking over to Saigon river and District 2 very clear. 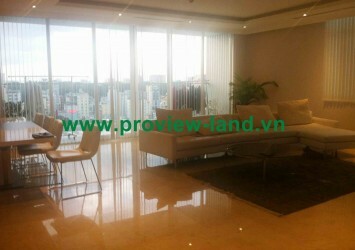 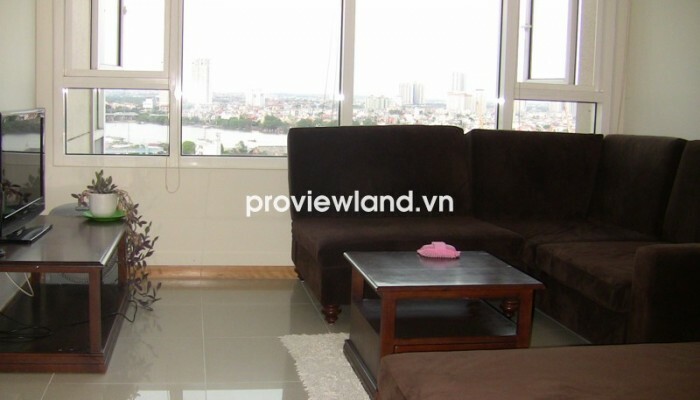 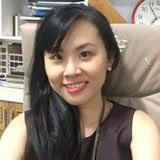 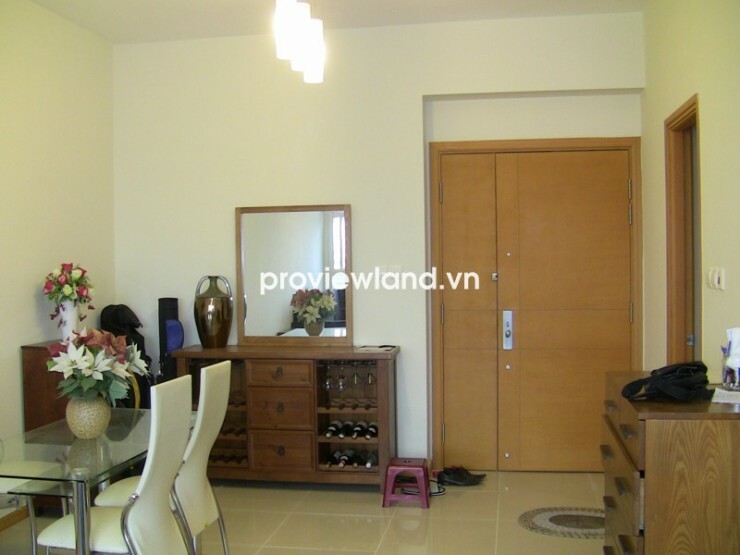 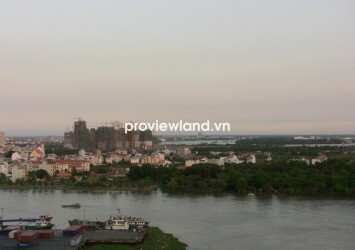 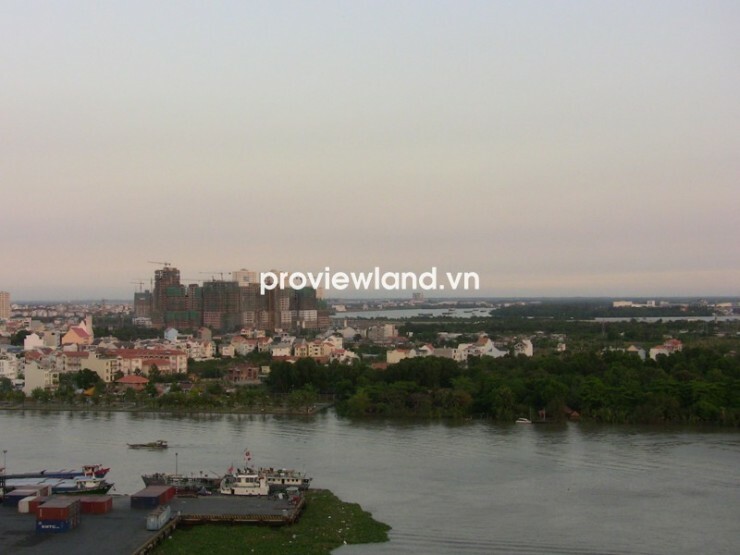 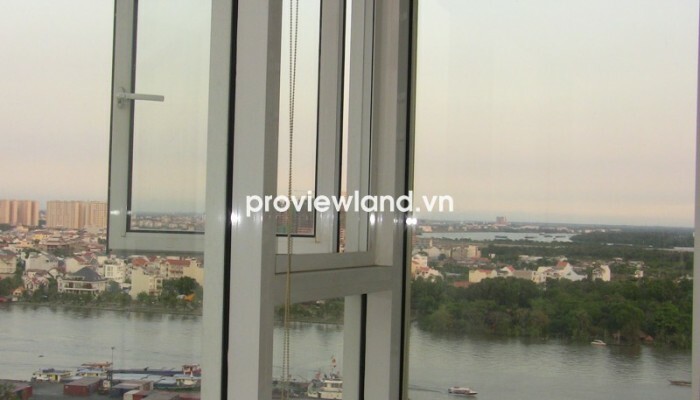 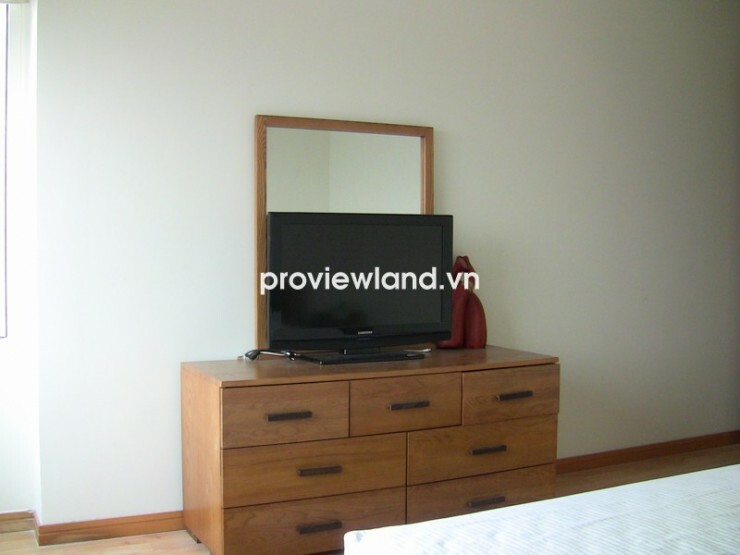 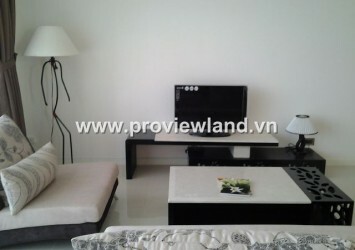 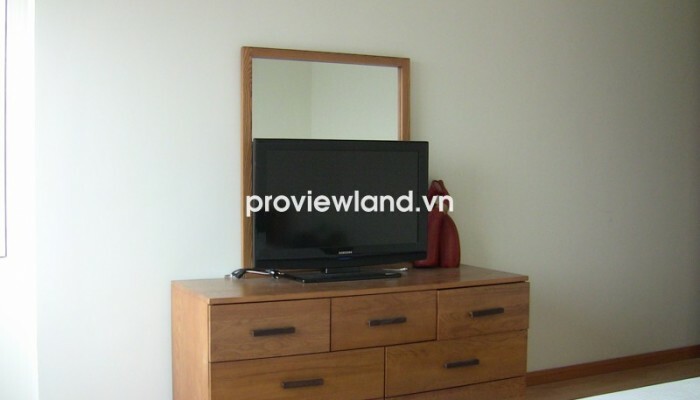 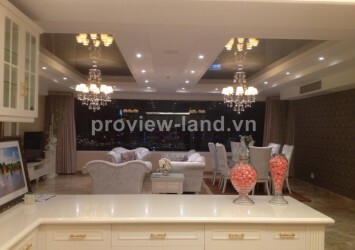 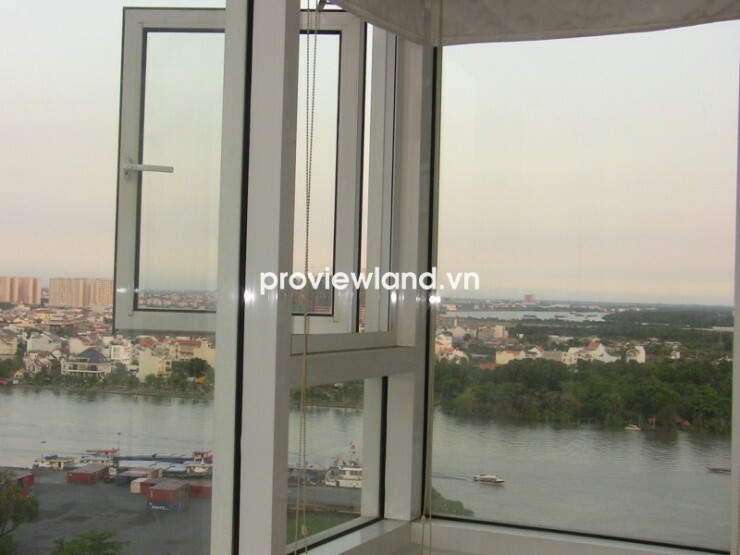 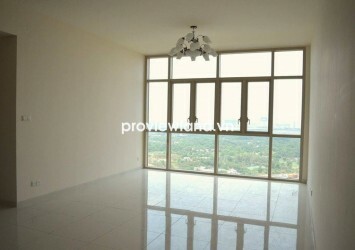 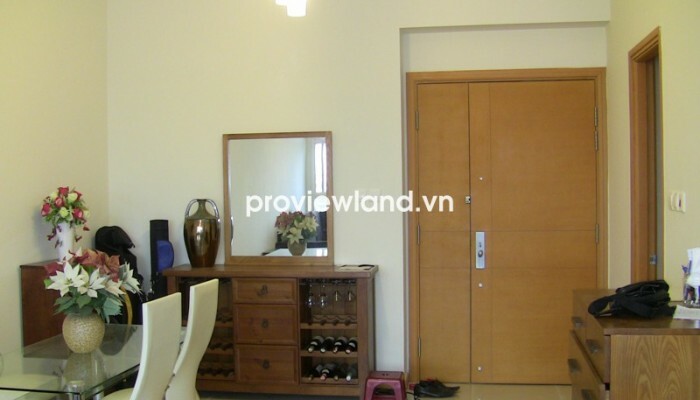 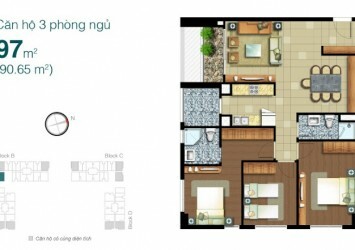 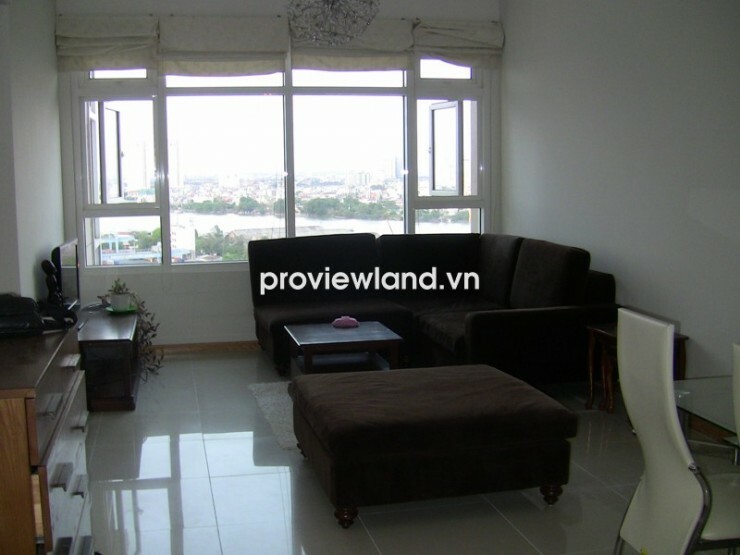 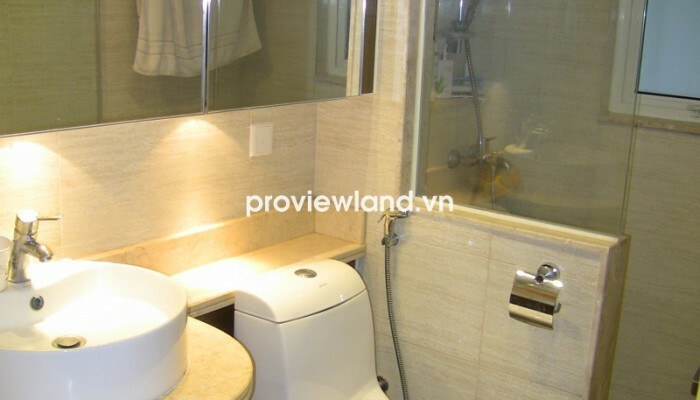 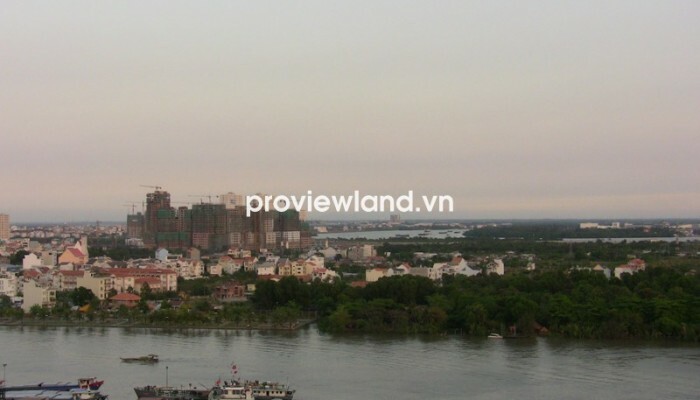 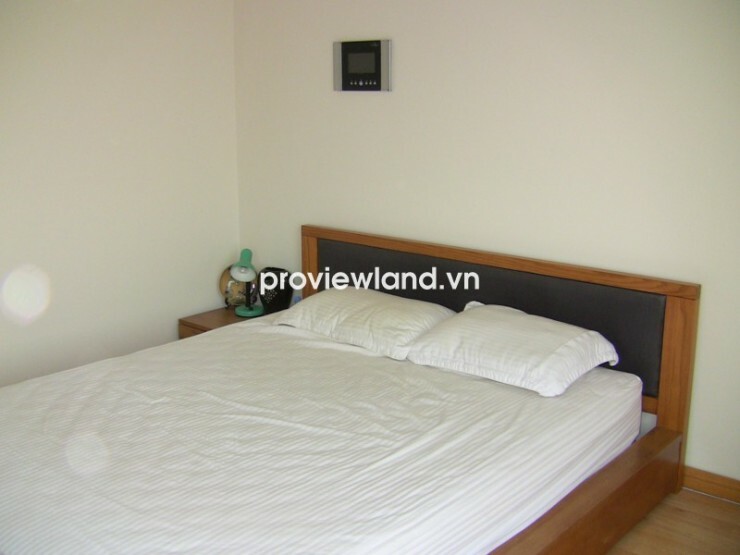 Apartment for sale in Binh Thanh District at Saigon Pearl project, located on Nguyen Huu Canh Street, Ward 22, Binh Thanh District, adjacent District 1, along the Saigon River, opposite the Thu Thiem new urban area, only need 5 minutes to reach the city center. 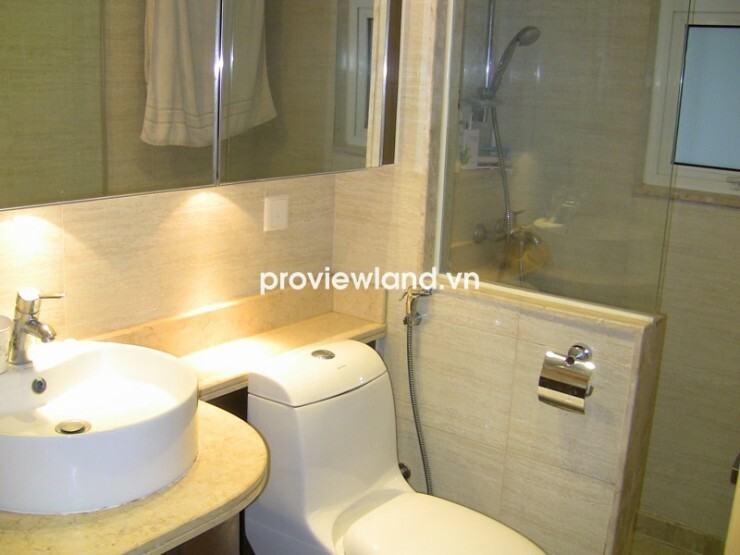 Residential complexes Saigon Pearl is located is home to 5 star standards on the Saigon River with advanced international standards of comfort and service as well as the new benchmark in lifestyle.